GMA EXEC. 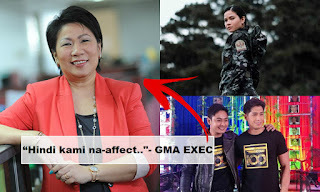 Speaks Up About KAPUSO ARTISTS "LIPAT BAHAY ISSUE"
Home / Entertainment / News / GMA EXEC. 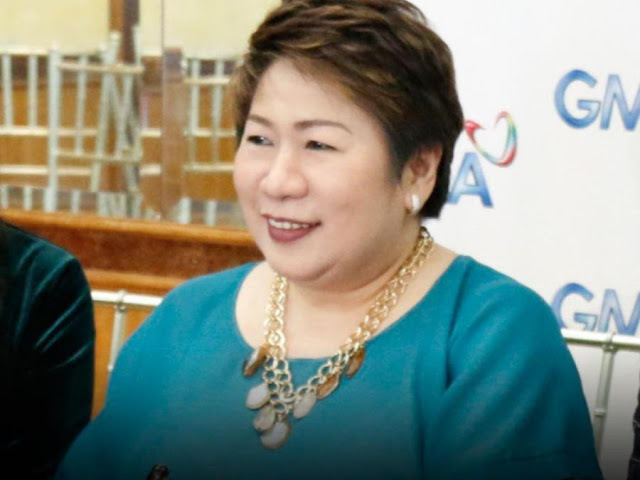 Speaks Up About KAPUSO ARTISTS "LIPAT BAHAY ISSUE"
Remember when Vice Ganda Jokes about the transferring of Kapuso Actors to Kapamilya network? 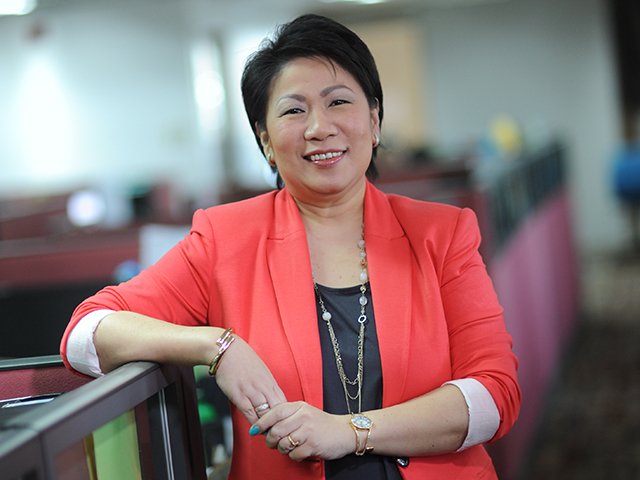 PEP.PH got a chance to interview the GMA Executive Lilybeth Rasonable on her views regarding this matter. Her statement was very cautious. "Siguro pana-panahon 'yan, na tapos na yung work mo dito, na puwede ka naman maghanap ng work sa iba. Ganun din naman sa iba. Tapos na ang kanilang work nila dun, baka meron naman dito." 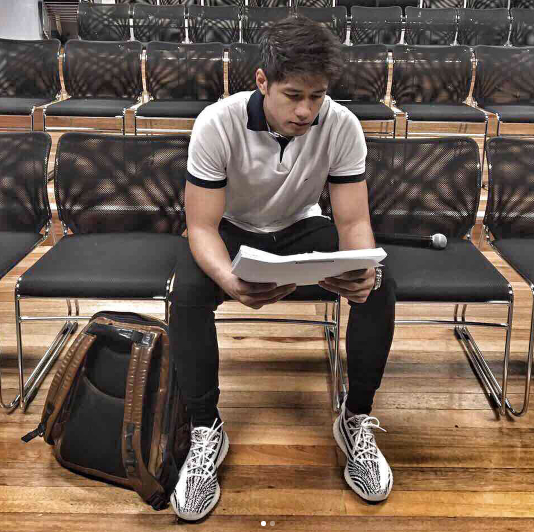 Some of the last to leave the GMA-7 grounds and have had ABS-CBN programs are Aljur Abrenica and Louise delos Reyes. 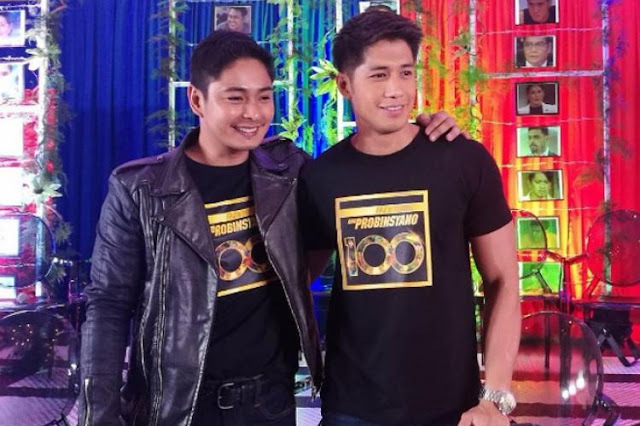 This two Kapuso turned Kapamilya stars are spotted on Kapamilya's Teleserye "Ang Probinsyano". She doesn't want to comment about what Vice Ganda's statement. But what is her own view of moving some homegrown talents of the Kapuso network to the Kapamilya network? “Siguro iniisip ng mga tao, bakit ganun sinasabi. “Pero kung alam mo kung ano yung mga stories behind each and every artist who transferred, may rason, e.
“Yung iba, they were not renewed, they were released. They’re free to go wherever the work takes them. 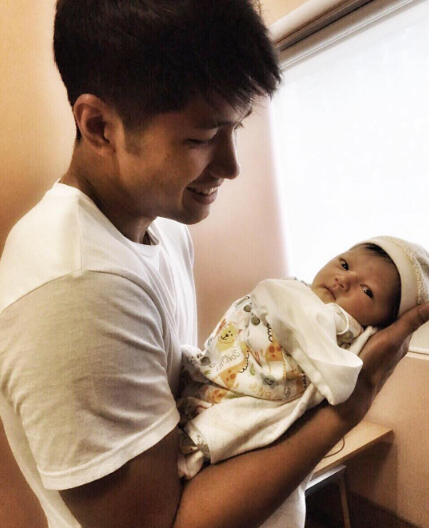 “You cannot naman, di ba… answer to each in every comment na bakit umalis, lumipat, ganito. “Meron namang mga artists from the other network na lumipat din dito. We welcome. “Ganun lang naman dito sa ating industry, di ba? Ms. Reasonably also asserted that it does not affect the network as it normally sounds like it's happening. Ckasi, unang-una, kung alam mo naman kung ano yung mga totoong pangyayari behind each and every transfer, hindi kami naapektuhan." “Kasi it’s just part of the work, and it is also part of the lives of the artists. Hindi na nga ba kailangan ng Kapuso network ang mga artistang naglilipatan sa kabilang network? “Ang hirap naman sabihin na hindi kailangan. “Kasi siguro pana-panahon ‘yan, na tapos na yung work mo dito, na puwede ka naman maghanap ng work sa iba. She also added that GMA Network is very welcome for others who want to transfer to them. 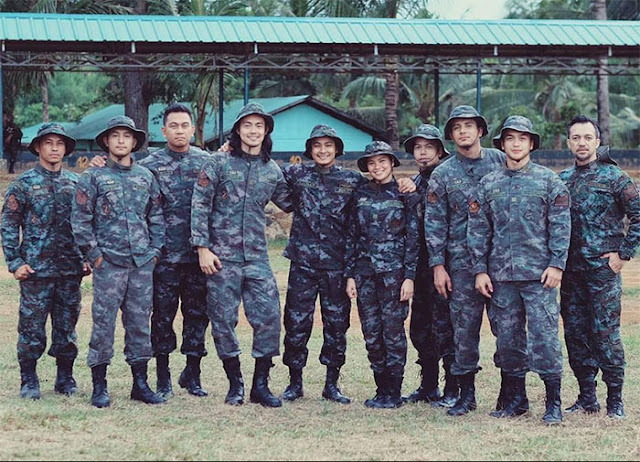 There are still many ex-Kapuso Artist who transferred that are still in good terms with the previous network they belong. 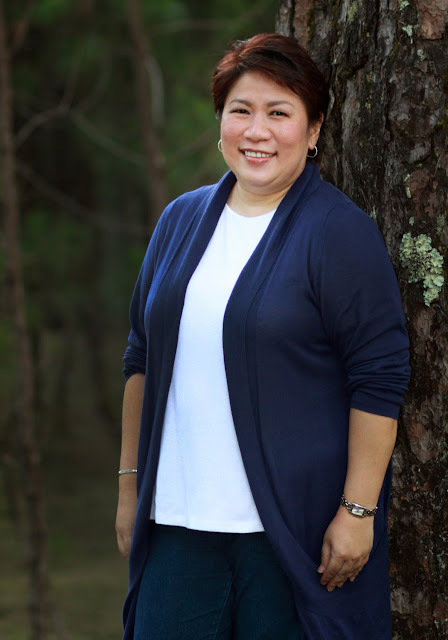 “Marami namang umalis na maganda pa rin naman ang relationship, magkaibigan pa rin. “Lahat naman ‘yan, kung nagkaroon din ng gusot ang iba along the way, may mga nag-patch up naman. So what can you say about this story? Share us your thoughts by simply leaving on the comment section below. For more news and latest updates, feel free to visit our site often.